Suave ft. 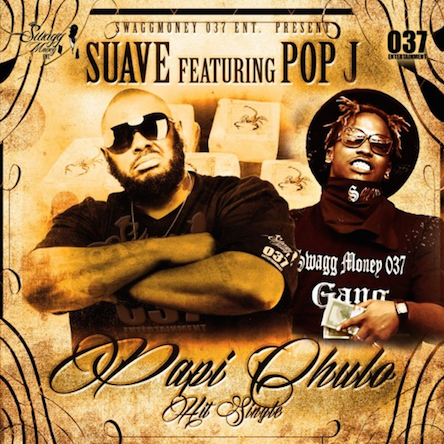 Pop J "Papi Chulo"
Home > DMV Singles > Suave ft. Pop J "Papi Chulo"